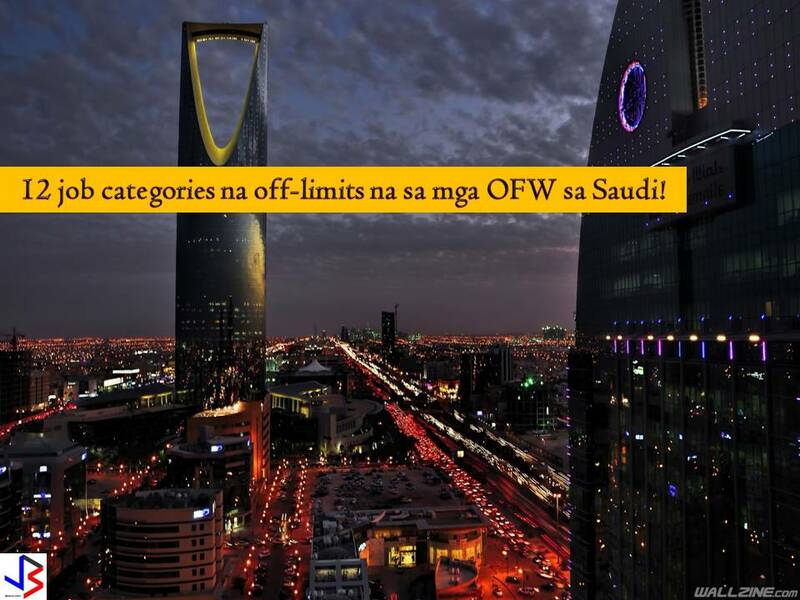 It is very common for us Filipinos especially OFWs from other countries to accept "padala" for other people when vacationing in the Philippines. 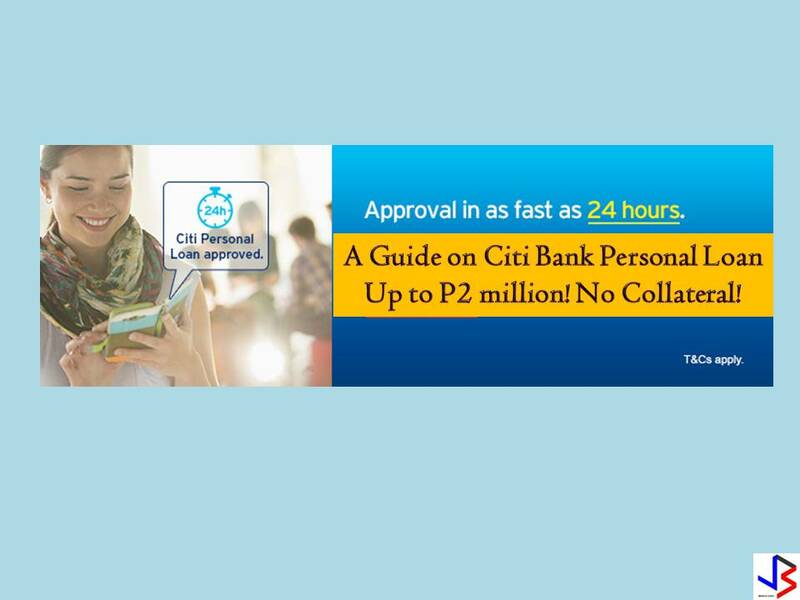 But to all Filipinos who are doing this, you should avoid this if possible to avoid problems later on your travel. 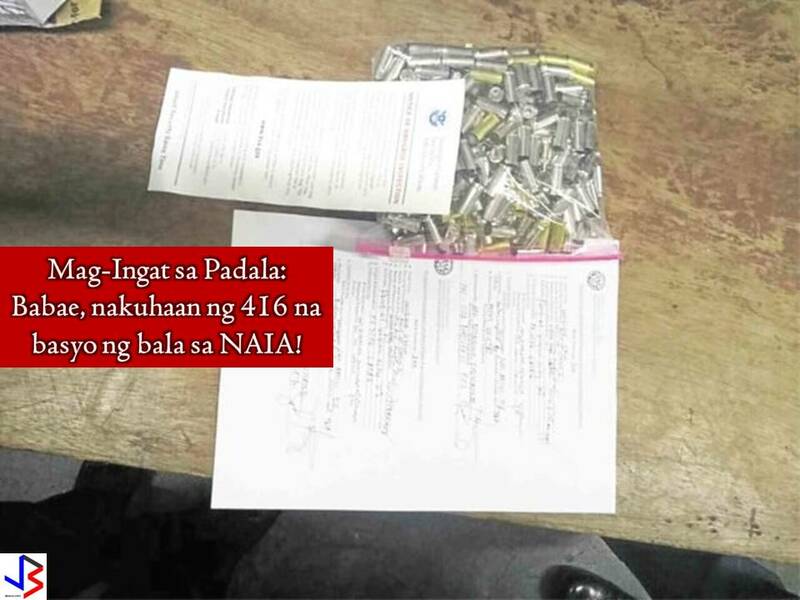 This is what happens to a Filipina from Hawaii after 416 .38-caliber bullet casings were found in her luggage. The woman arrived in NAIA terminal 2 on Monday, July 2, 2018, from Honolulu Hawaii and had a connecting flight to Laoag, Ilocos Norte. The Manila International Airport Authority (MIAA) did not identify the woman but said she is a Filipino with US Citizenship. 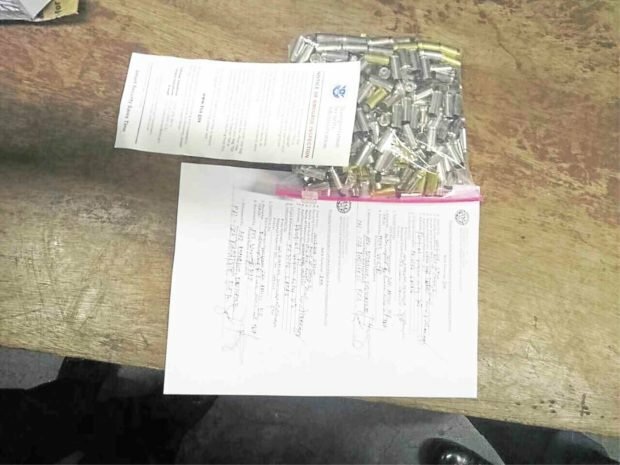 According to MIAA statement, a security screener monitored an image resembling a large amount of ammunition in her bag during a routine X-ray inspection. The bullet casings were later found inside, contained in a plastic bag and then placed in a box. The woman said the box belonged to her brother-in-law who had asked her to carry it. She is being told that the box contained clothes. She added that she did not know that she is carrying bullet casings. 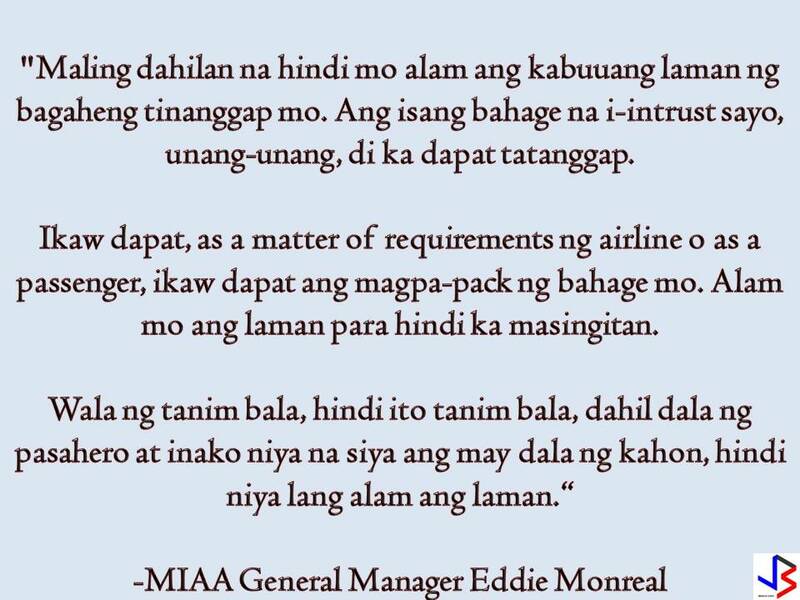 Meanwhile, the MIAA General Manager Eddie Monreal clarified that the incident is not a "tanim-bala" because the woman admitted that she carried the box. After the documentation, the woman was allowed to board her flight after the investigation that she has no intention to do harm.